Western Firearms aim to give you the best deal possible. We don't offer 'Free Postage' because there is no such thing, we simply give you the best price on products. For postage we only charge you what it costs us, no extra for bubble wrap or boxes. 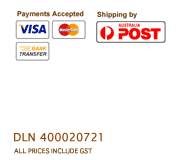 Your orders postage is calculated using the Australia Post website using your orders weight. If we can post it to you cheaper we will and refund you any difference. 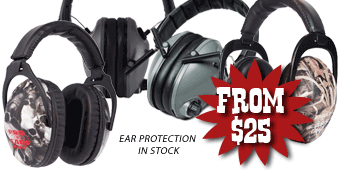 All orders are despatched via Australia Post and are subject to their terms and conditions.